A roundup of the trailers we brought you this week. 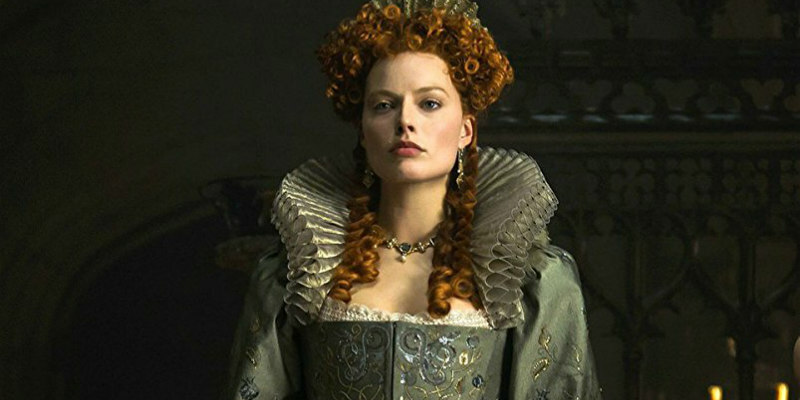 This week brought us trailers for the latest from Greek auteur Yorgos Lanthimos, a major league acting smackdown between Saoirse Ronan and Margot Robbie, a feminist drama headlined by Glenn Close and more. Check out the week's new trailers below and click on the movie titles for more info.